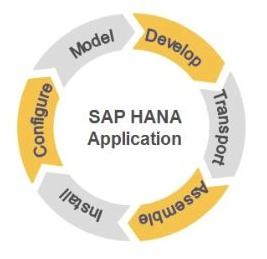 SAP HANA includes lifecycle management system for updating and customizing your SAP HANA platform and for managing products and transports of SAP HANA. 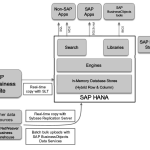 Some of the services offered by SAP HANA lifecycle management cover two of the aspects. SAP HANA platform is available either as an appliance (pre-configured hardware with pre-installed software) or through SAP HANA Data Center Integration. To install and update, SAP HANA Lifecycle Management commands line tool hdblcm and graphical user interface tool hdblcmgui is available as in SAP HANA SP7. With SAP HANA Data Center Integration program, it is now possible to install by self. As pre-requisite for installing SAP HANA system on your own, you have to have to undergo SAP HANA course to pass SAP HANA Installation Certification Exam. One can easily able to customize SAP HANA platform Lifecycle management by using SAP HANA Lifecycle Management tools without matters to your SAP HANA provision. 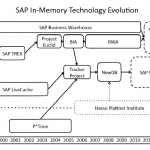 Providing and building an application which is based on SAP HANA requires Lifecycle Management features as applications based on their technologies. Define the structure and metadata of your application, while taking into account different phases such as dependencies. Be able to track changes and to bundle your development artifacts while working in distributed and bigger development teams. When you plan to deliver an application, requirement of ability to package or assemble the components of a product which provides a consistent container for the delivery. 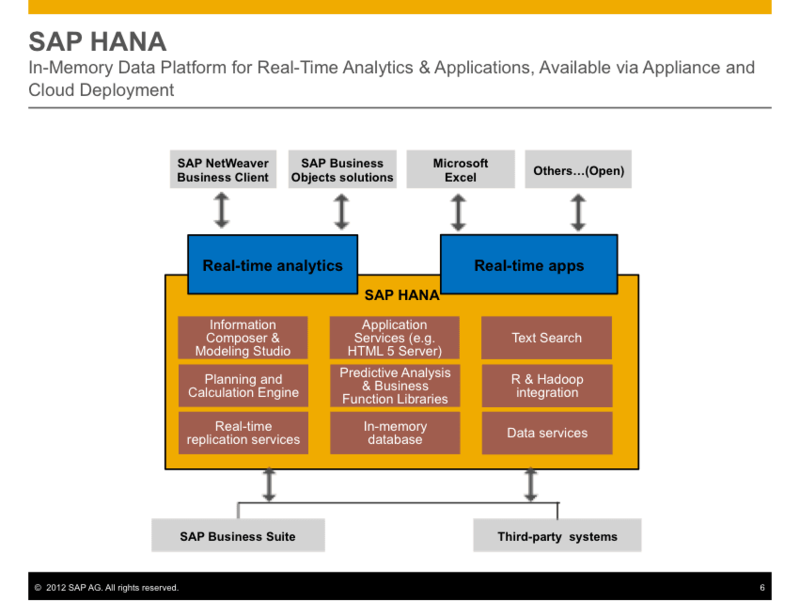 When you build and deliver a SAP HANA application, it requires not only the pure installation but also you need to configure several parts in order to get it up and running. 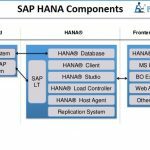 SAP HANA Application Lifecycle Management is an XS application which is a part of SAP HANA Platform installation aimed to support various facets of SAP HANA Application Lifecycle.